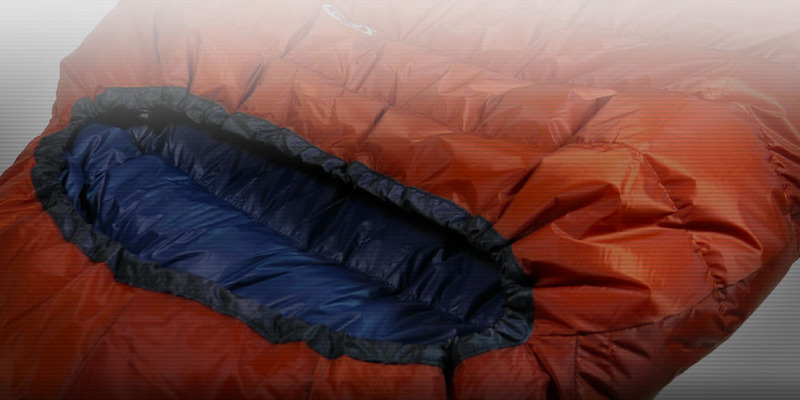 Work with world class materials to create your personal down sleeping bag, choosing features that fit your plans and the sizing that fits you. 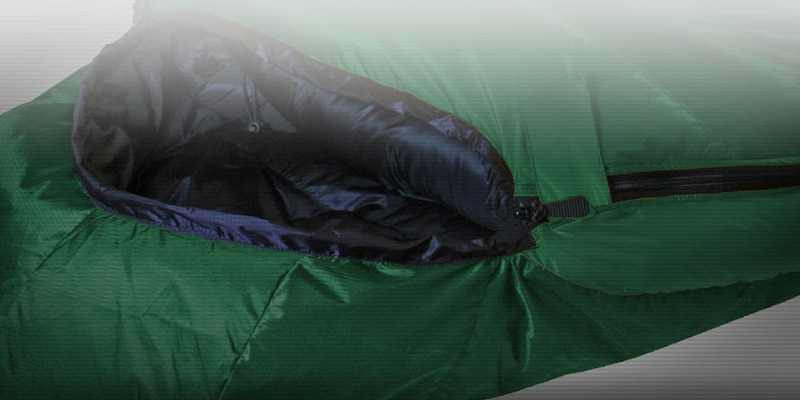 Your own unique down sleeping bag will take shape as you are guided through the simple steps. 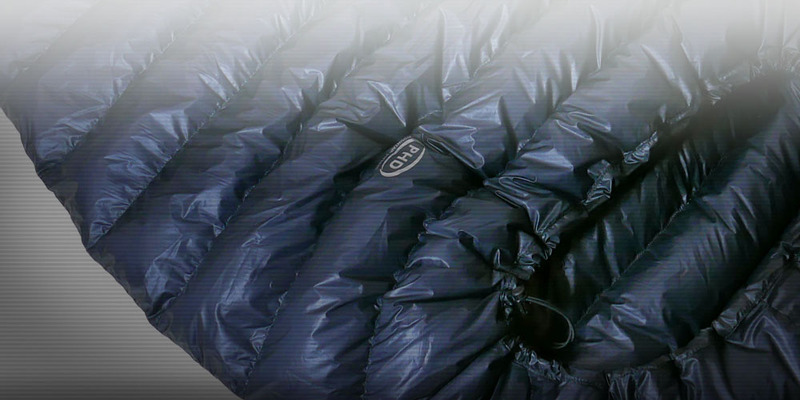 PHD are manufacturers of the finest down clothing and sleeping bags, supplied to climbers and explorers worldwide. 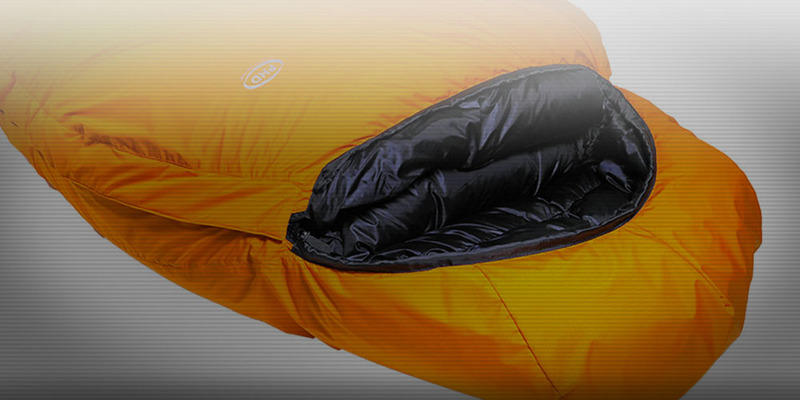 PHD launched the world's first Design Your Own Sleeping Bag website in 2004. This new version offers orders of magnitude more choice. PHD have over 60 years of expert knowledge in this field, and this experience goes into every product. Warning Your browser is not supported. We can't guarantee that all features of this site will work correctly. Please consider upgrading your browser to the latest version, or install a modern browser like Google Chrome or Mozilla Firefox.